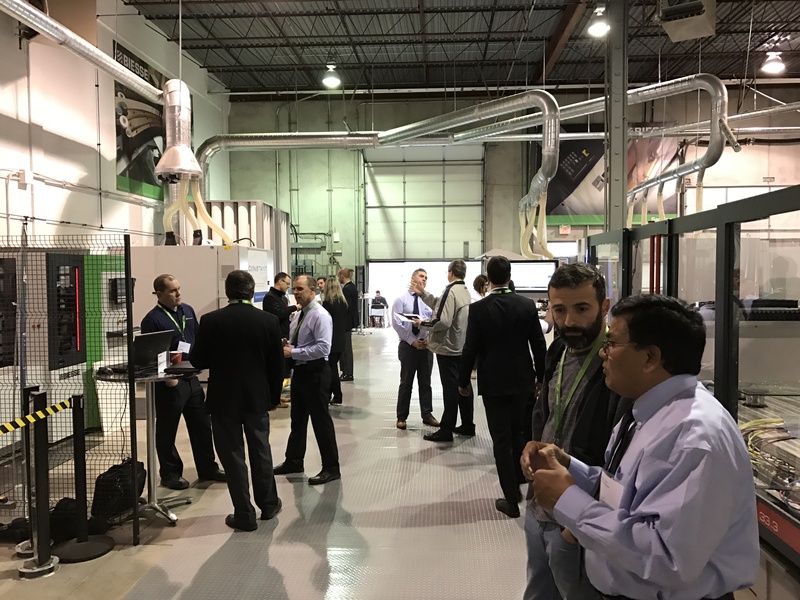 CHARLOTTE, N.C. - Hosting close to 300 manufacturers from across the United States and Canada over a two-week period, Biesse Group held its Fall Inside Events at its state-of-the-art showrooms in Charlotte (Oct. 26-27), Toronto (Nov. 2-4), and Anaheim (Nov. 9). 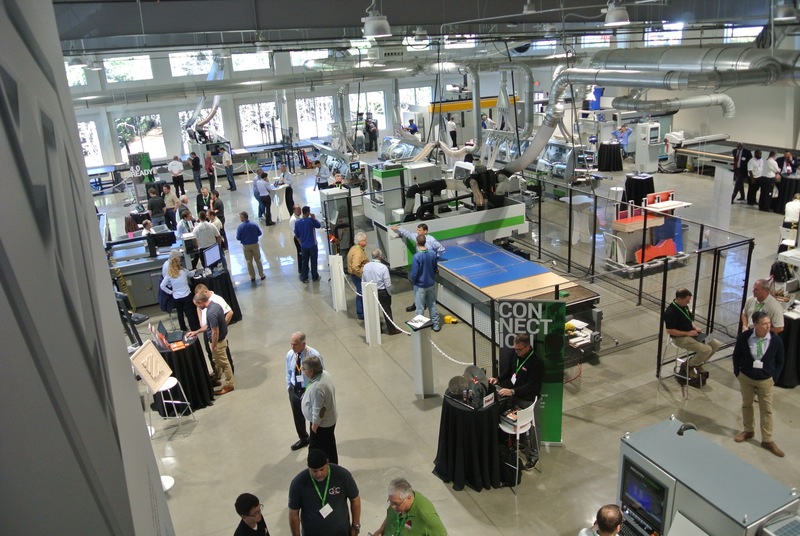 Biesse showcased its latest technological innovations as industry professionals gathered to exchange ideas and discuss the new technology that is shaping the future of manufacturing. 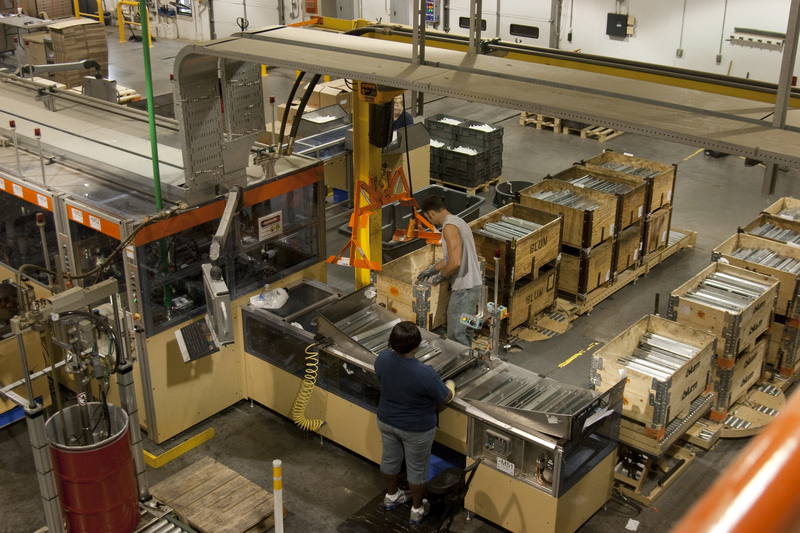 Included in the discussion was Sophia, Biesse’s new IoT platform and cloud-based software management tool that provides an easy-to-use dashboard containing real-time visibility of machine status, performance, and functionality. 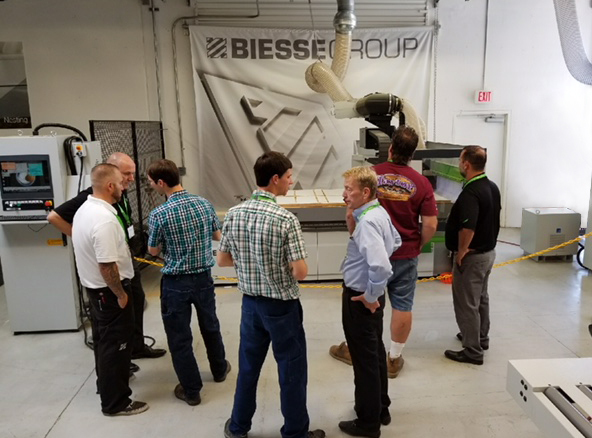 As Biesse evolves from a company dedicated to the production of machines to one also offering highly technological systems to increase its performance productivity, the knowledge shared at these Inside events work for the customer. 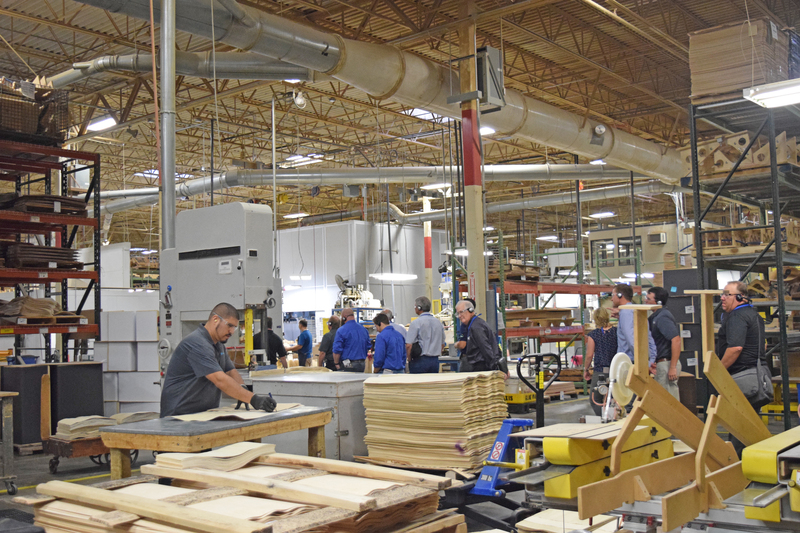 Biesse Group designs, manufactures, and distributes machines, integrated systems, and software for the producers of furniture, door/window frames, components for the construction, ship-building, and aerospace industries. 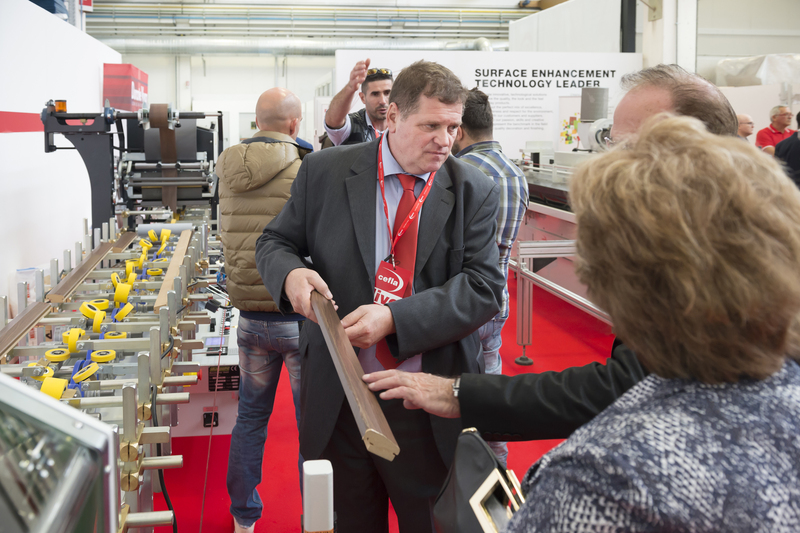 Founded in Pesaro in 1969, by Giancarlo Selci, the company has been listed on the Stock Exchange (STAR segment) since June 2001 and currently counts 4000 employees throughout the world.